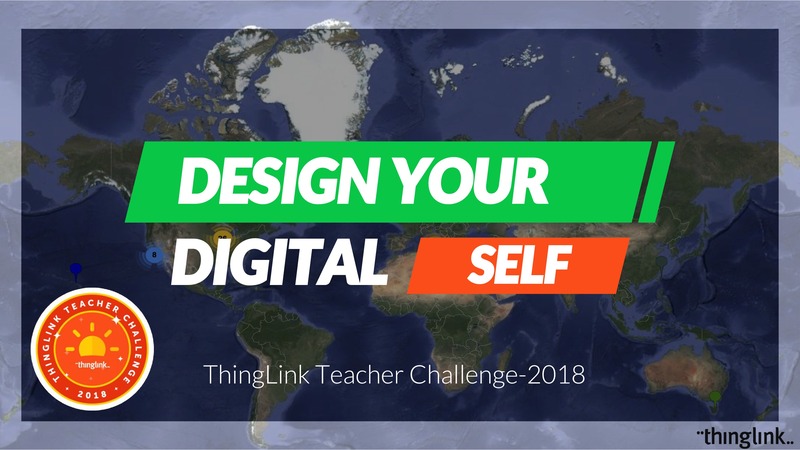 Anyone can use the free ThingLink mobile app to try our activity to introduce educators to the ThingLink Teacher Challenge. To enroll in our self-paced online PD, make sure to sign up for the event. Use the pink button anywhere on the page to receive messages to guide you through your journey. Explore this interactive image and follow the steps to Design Your Digital Self with our mobile app. Be sure to click on the video icon to watch the demo. We are having some fun experimenting with the Mapping Sheets extension for Chrome for use as a live mapping tool. Did you know the search feature will allow you to find someone on the map? Check it out and keep checking this map to watch it grow! We used Padlet as a backchannel discussion board during our kickoff webinar. Join the conversation. Click on the Padlet to contribute.